There many god-like beings within the comic universes. Some of these beings are either a helpful guide or a destroyer for both heroes and villains. Some gods are observers like the Watcher and/or onÂ rare occasions engage in battle likeÂ The CelestialsÂ vs Thanos in the Infinity Gauntlet series. 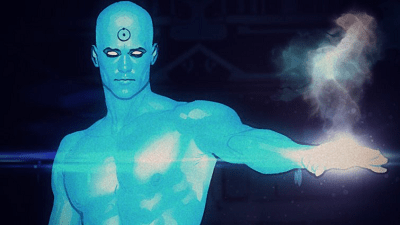 With the way Dr. Manhattan was designed as a character, could he beÂ the physical embodiment of the bio-electrical energy that powers our human body? Dr. ManhattanÂ was a human being before the accident that turned him into the luminous god like being. This what makes Dr. Manhattan unique and separates him from other cosmic entities. 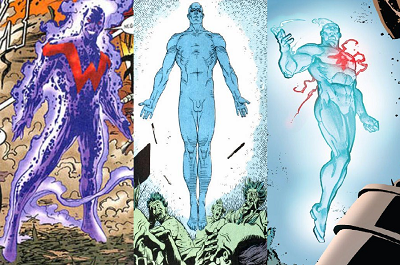 Dr. Manhattan isÂ similar to the stories of Simon Williams aka Wonder Man and Nathaniel Adam aka Captain Atom.Â Each of their origins started from scientific experiments gone wrong resulting a being with cosmic powers. Dr. Manhattan is a member of the superhero team called The Watchmen. This graphic novel transformed into The movieÂ displays to comic fans that if such power like Dr. ManhattanÂ is createdÂ here on Earth, such power who be taken advantage of for negative purposes. Dr. Manhattan was used as a military tool to bring fear to other nations. His mentality evolved where he soon realized his place was no longer on Earth but in the cosmos creating. 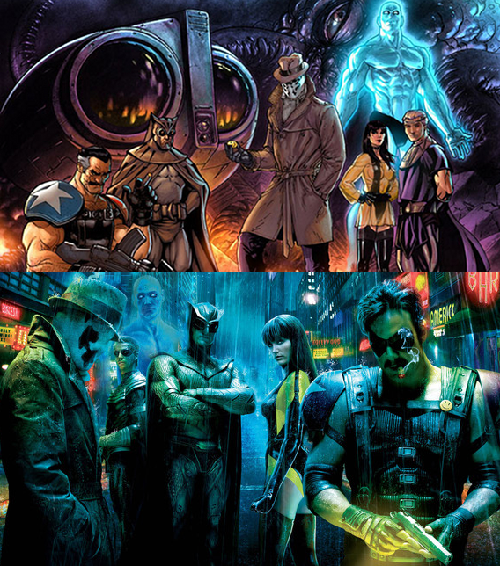 Do you think The Watchmen film was a great adaptation of the comic book or could it have been better? 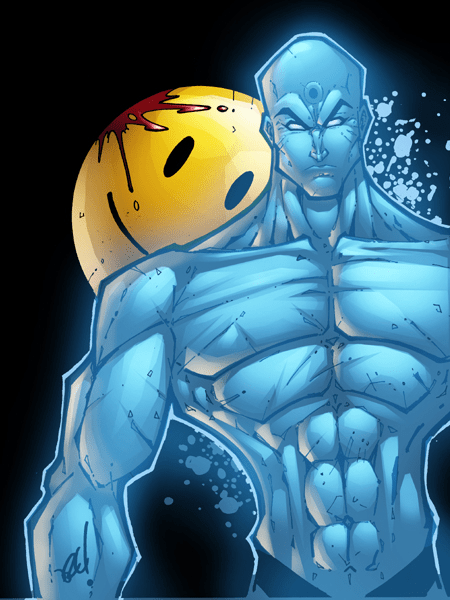 Comic Multiverse fan favorite artwork of Dr. Manhattan goes to the DeviantArt artist; codename: IRLGZZ. Excellent Work!